A Raspberry Pi is a credit card-sized computer. It can be used in the same way you use your personal computer in your house with the advantage that it’s size allows you to do all kinds of projects to have fun, learn, share with friends and also show them off. Cool, isn’t it? 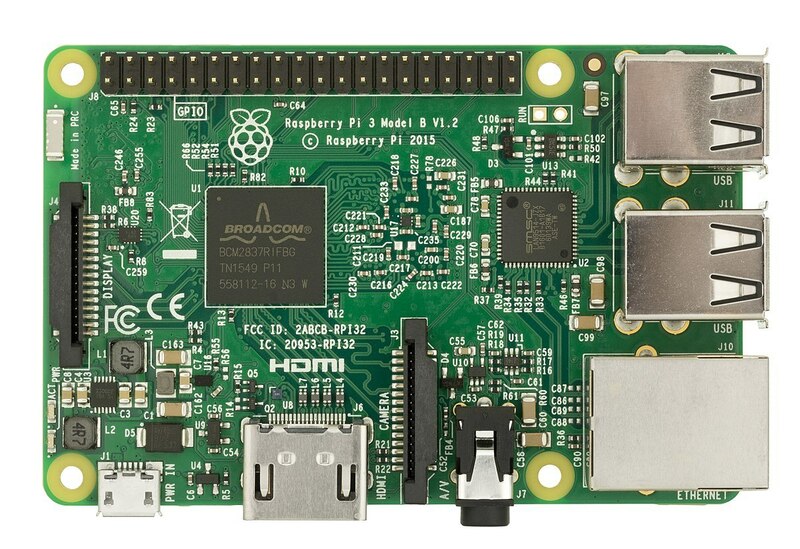 This image show you a Raspberry Pi 3, one of the newest in the market. It’s price is 35 dollars. OK, go to the interesting part of this post. What I need to get started? When you have it, you need a microSD and a HDMI cable to visualize what you do. I recommend you to use a micro SD greater than 8GB, but if you only have a 4GB micro SD it’s OK to the beginning. Ready, I have it all. What’s next? Install an Operating System in this new computer. Yeah, as you read. Previously, I told you that a RPi is like your computer. Thus, you must install an OS to make it work. I going to tell you how to do this step by step. Operating Systems that i going to teach you how to install them. To install NOOBS it doesn’t matter what Operating System you have. In case you want to install another OS (Raspbian), go to the section according to YOUR Operating System. Now, i’m going to teach you how to install NOOBS. This “operating system” is basic to start with the RPi because it will let you choose between diferent distributions. Unless you have an enviable internet, go for something to eat and wait for the download to finnish. It will take a while.. If everything is ok, you will have got a compressed folder with this content on it. The advantage of this Operating System is that you don’t need to download another program to install it. The only thing that you need to do is to copy that content of the folder into de microSD. Make sure you have formatted the memory in FAT32 format. It’s time to turn it on! 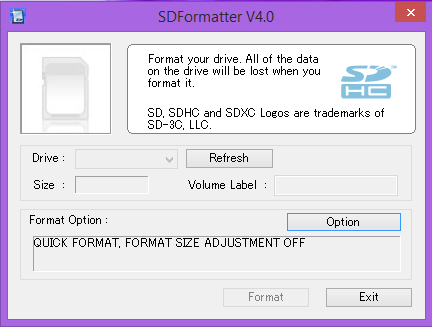 I recommend to use the programm SDFormatter. It’s free and it’s one of the best programm that I use at the moment. Be careful when using this program because if you do not choose the device well, you may erase the contents of your disk. 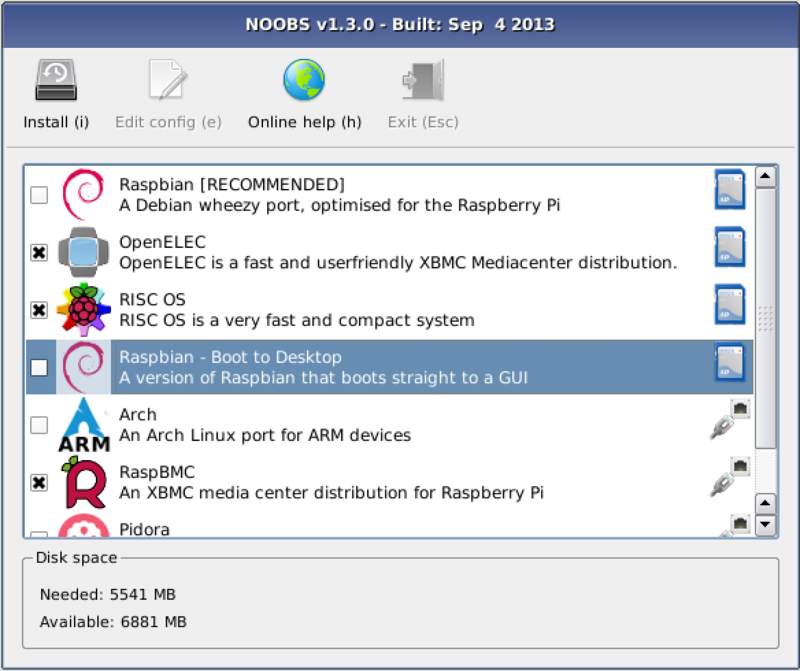 I going to explain you how to install Raspbian, one of the most used operating system with RPi based on Debian. Download from de official page Raspbian. Generally the Operating Systems are a .img file. To install them in the MicroSD you will need an additional program. 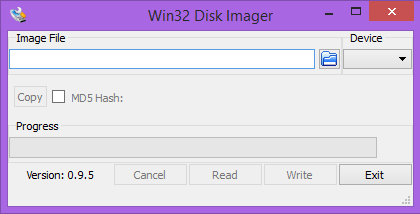 You need to dowload Win32DiskImager. Before connect the microSD in your computer, run the following comand in the Unix Shell. Make sure that the MicroSD is not partitioned, if not you must do the following steps for each partition. 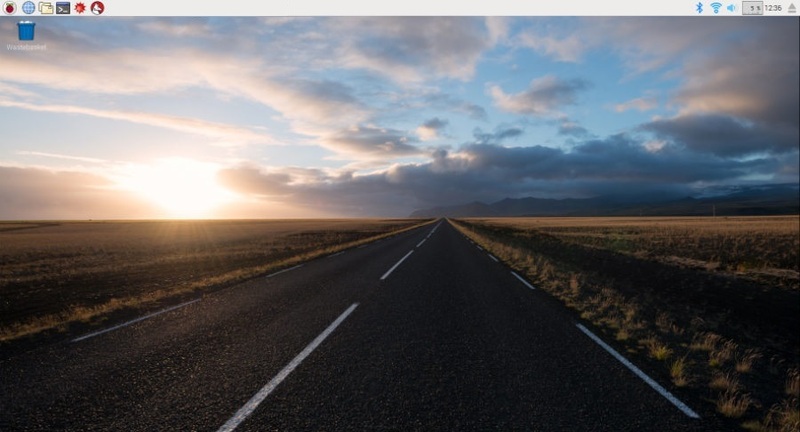 Aa new line appears that starts with the route of the new device. According to the Operating System you are using, this line will be displayed, but it will generally be something like the aforementioned, followed by a number. 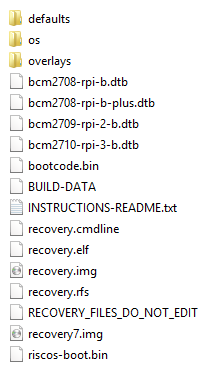 The command dd doesn’t show process information. Eavoid entering into crisis and meanwhile do something else. It will take a while.. Finally it finish! Can I turn the RPi on?! Yea. By last, you need to connect the HDMI cable, your mouse and the keyboard on the RPi. The Raspberry Pi 3 is powered by a +5.1V micro USB supply. Exactly how much current (mA) the Raspberry Pi requires is dependent on what you connect to it. (2.5A power supply it’s ok). If you have installed NOOBS, at the beginning you must choose with distro install. This takes a while.. I chose Raspbian. In others post, i will explain the others distros. It’s going to take a while before turn on the first time. Now you can use your new computer!